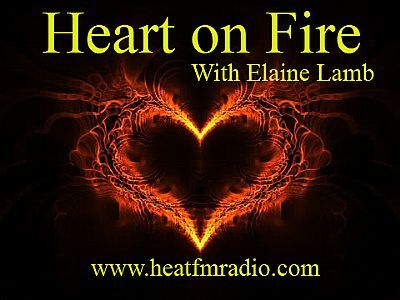 Both Elaine & Gordon presented Radio shows on Oban Fm, Nevis Radio, East Coast Fm in Scotland . 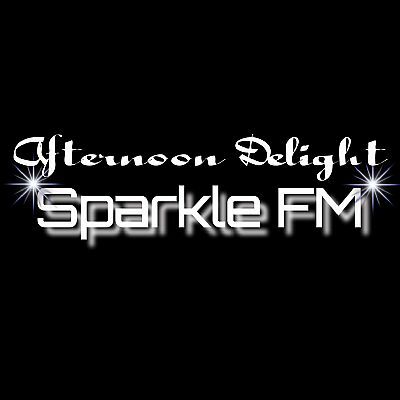 Elaine & Gordon are now presenters on Sparkle Fm Amsterdam, Holland presenting Live shows weekly. 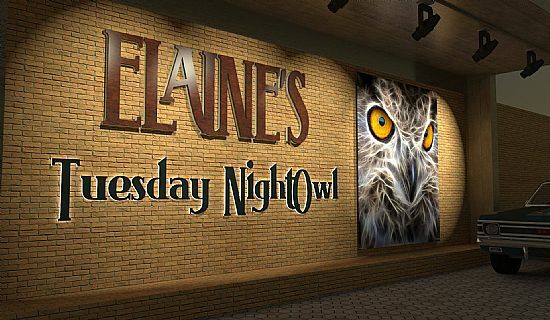 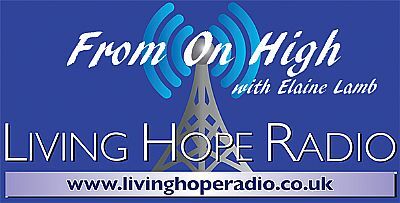 Elaine also hosts radio shows for Heat Fm in New York and a Christian Praise Show for Living Hope Radio . 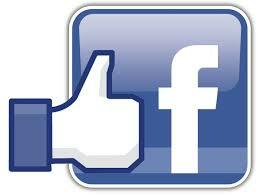 Join her in the online chat room for requests and dedications. 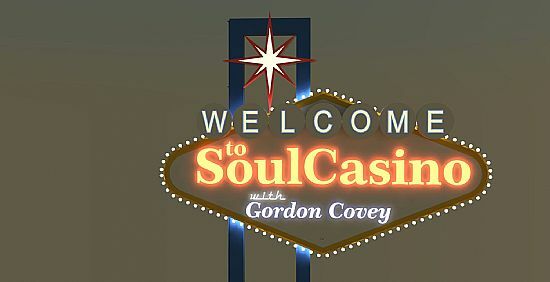 Gordon's Soul Casino is posted weekly on mixcloud expect a mix of Northern Soul, Classic Disco and the best of New Music from the UK Soul Charts and is also broadcast Live on Sparkle Fm on A Tuesday Night, So swing by the chat room and say Hi ..